.23 - .28ct. .29 - .36ct. .37 - .46ct. .47 - .57ct. .58 - .68ct. .69 - .83ct. .84 - .96ct. 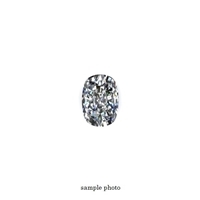 .97 - 1.10ct. 1.11 - 1.19ct. 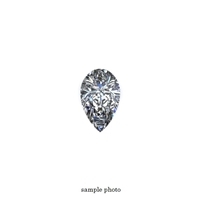 1.20 - 1.35ct. 1.36 - 1.45ct. 1.46 - 1.65ct. 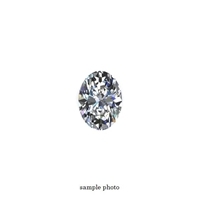 1.66 - 1.79ct. 1.80 - 1.96ct. 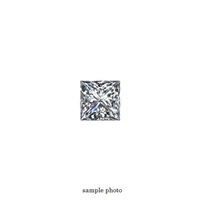 1.97 - 2.10ct. 2.11 - 2.30ct. 2.31 - 2.44ct. 2.45 - 2.65ct. 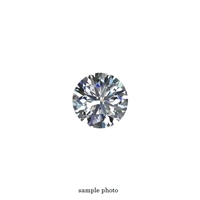 2.66 - 2.79ct. 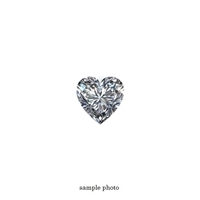 2.80 - 2.96ct. 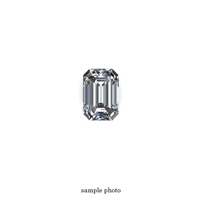 2.97 - 3.10ct.